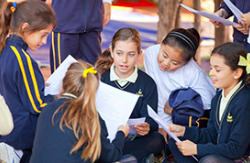 Swans International School in Marbella offers primary and secondary education following the British National Curriculum for 3 to 18 year olds. 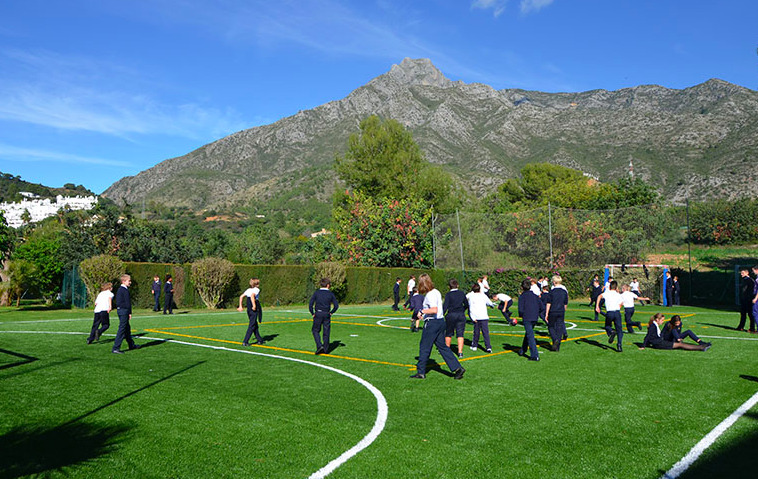 Founded over 40 years ago in Marbella, Swans is one of the longest established international schools in Southern Spain. They aim to provide a rich environment for the development of well-educated, confident and caring young people who are committed to making a significant contribution to the world in which they live, helping them to develop into considerate, principled and active members of society. Swans secondary school has grown from Swans School - a primary school which opened in 1971. It offers a broad and balanced curriculum with fully qualified experienced staff and offers the full International Baccalaureate Diploma Programme (IB) in the Sixth Form. Swans is accredited by NABSS (National Association of British Schools in Spain) and the Spanish Ministry of Education, offering the British curriculum and the statutory Spanish Primary and Secondary curriculum. Swans Primary School follows the English National Curriculum since 2015. The main aim is to raise standards. Inspired by what is taught in the world’s most successful school systems to produce productive, creative and well educated students. This includes stronger vocabulary development, further Maths and stronger Science knowledge, ICT with a greater focus on programming rather than on operating programs. Secondary School. Subjects studied offer a perfect balance between linguistic, mathematical, scientific and artisitic disciplines, allowing each student to explore the path of their choice. Swans strives to deliver a broad and relevant international curriculum which enables our students to reach their full potential and provides the perfect preparation for university and beyond. Languages. As an international school, languages are central to life here at Swans, with many children speaking two or more languages fluently. Children have lessons in English and Spanish all the way through the school and begin to learn French from Year 4 onwards. After school activities programmes also give children the opportunity to learn Mandarin Chinese and German. Roll of honour. Gifted and talented students at Swans Secondary School are recognised and rewarded. They can earn their place on the Roll of Honour Board situated at the entrance to school. Out of a total of 280 students (including Year 6) more than 25% have achieved Roll of Honour status. Traditions and Event Days. 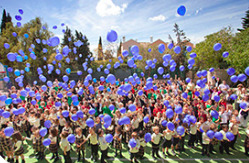 The School is known for its annual traditions that both students and teachers look forward to. Some of these are Easter bonnet and egg competitions, Earth Day, Sports Day, Spanish writing contests, International Day, positive behaviour - anti Bullying and many more. "Nihil sin Labore" – the school motto – underpins their expectations for every child entering Swans International School. Swans International School aims to provide a rich environment for the development of well-educated, confident and caring young people who are committed to making a significant contribution to the world in which they live, helping them to develop into considerate, principled and active members of society. Lisa: "Friendly positive school and cheerful ambiance"
...Every year I have an excellent rapport with all teachers at the school and there is not a teacher who I could fault. I just heard Miss Catherine on Central FM on the Tony Keys show. She sounded really professional and proud of the school. I would like to congratulate you all on creating such a friendly positive school and cheerful ambiance at Swans International School. I am really happy with all aspects of Spanish and English curriculum and I am pleased French has been reinstated on girl's timetable. I had fantastic feedback from both teachers at parents meeting. This year Lara and Mimi have come on leaps and bounds with Miss Marie and Miss Natalie. Fabulous teachers! The girls are enjoying swimming in the beautiful Ozone heated pool. Miss Anne and Mr. Chamberlain make the lessons so fun but at the same time their stroke technique and stamina has improved immensely. I am so pleased with all aspects of their education at Swans. Don Jose has been excellent and so helpful to the girls. They are both doing so much better in Spanish and are enjoying their lessons so much. Their English reading has come on leaps and bounds. Mr. Greg and Miss Michelle have been so encouraging and motivating. The booster Maths lessons have helped Lara so much. Miss Vivien has also been a great support to Lara. Her grades were excellent this term. The extra activities have been great this term. The cheerleading club is great. The kids love it. I am also pleased to see that kick boxing shall be on the after school club list. I shall be enrolling Lara and Mimi. I have been at Kudo for a year and half. It is fabulous. Keep up the excellent work. I cannot thank all the staff enough. Mom: "I would recommend Swans to anyone!" My daughter has been at Swans since the age of 3, she is now in Year 6 at the secondary school, the bilingual education she is receiving is fantastic. 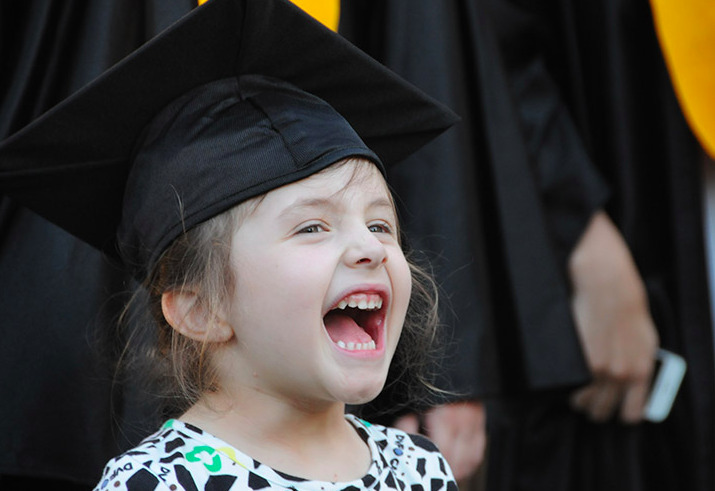 She is very happy at school and her grades are excellent. I would recommend Swans to anyone! My kids are at swans in yr 6 and yr 8 for the first year. All I have to say about the school is positive, my kids are very encourage to study and very challenging. They have adapt very rapidly and goes very happy to school. what else can i ask for? spanish mother. ... there for the same money I felt cheated by old school, which should be costing half if you compare the installations, there is just no comparison. There were lots of thefts in the old school, mobiles, mp3 etc. Kids smoking in the breaks, teachers looking the other way. I can only tell you that I am over the moon with Swans, they seem to be much more professional, they have more home work and they need to study more then in the old school, but that's ok, they are in school after all to study and learn, right? Over all I wish that I send her to Swan's sooner, can only recommend this school! 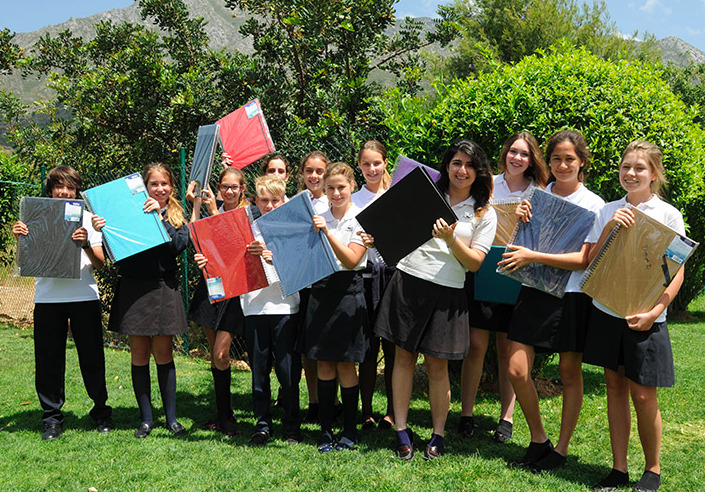 Check the Marbella school uniform forum to easily request, exchange, donate or sell outgrown uniforms. Have you been cyberbullied or know of someone who has? Share your experiences in the Marbella Family Fun cyberbullying forum. Read cyberbullying articles to know how to avoid cyberbullying and what to do if you've been bullied. There are many Marbella schools offering education in the English language by native teachers. Swans International School is a leader in the British curriculum Costa del Sol residents value and respect. Among the English schools Costa del Sol has to offer, Swans offers a broad and relevant international curriculum which enables students to reach their full potential and provides the perfect preparation for university and beyond. At the top of the Marbella international schools list lies Swans International School!